More than half of patients who finished psychological therapy recovered in 2017/18, marking the first time the recovery rate has passed 50%. 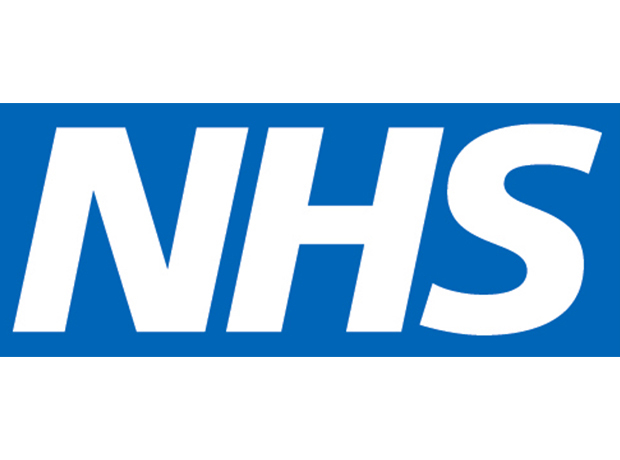 NHS Digital said that a total of 50.8% of courses for treatment of anxiety and depression successfully ended in a patient's recovery in 2017/18. This number is up from 49.3% in 2016/17 and 46.3% in 2015/16. On top of this, a total of 66.4% of patients showed reliable improvement after undergoing psychological therapy, the group noted, while the percentage of people seen within 18 weeks also increased from 98.2% in 2016/17 to 98.8% in 2017/18. Also of note, of the 1.44 million referrals to talking therapies, 89.1% started treatment within six weeks. However, he also noted that for some “the wait to access these treatments remains too long, and we remain concerned about those who do not recover, who may face being referred back to their GP once the course of therapy is over. People seek treatment through IAPT (Improving Access to Psychological Therapies) services not just for depression and a range of anxiety disorders, but also disorders such as agoraphobia, post-traumatic stress disorder, obsessive-compulsive disorders, panic disorders and social phobias. The treatments can include therapies such as counselling, cognitive behavioural therapy (CBT) and peer support.